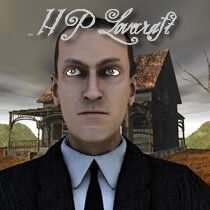 Jules Verne for Poser brings the master of science fiction literature to life! 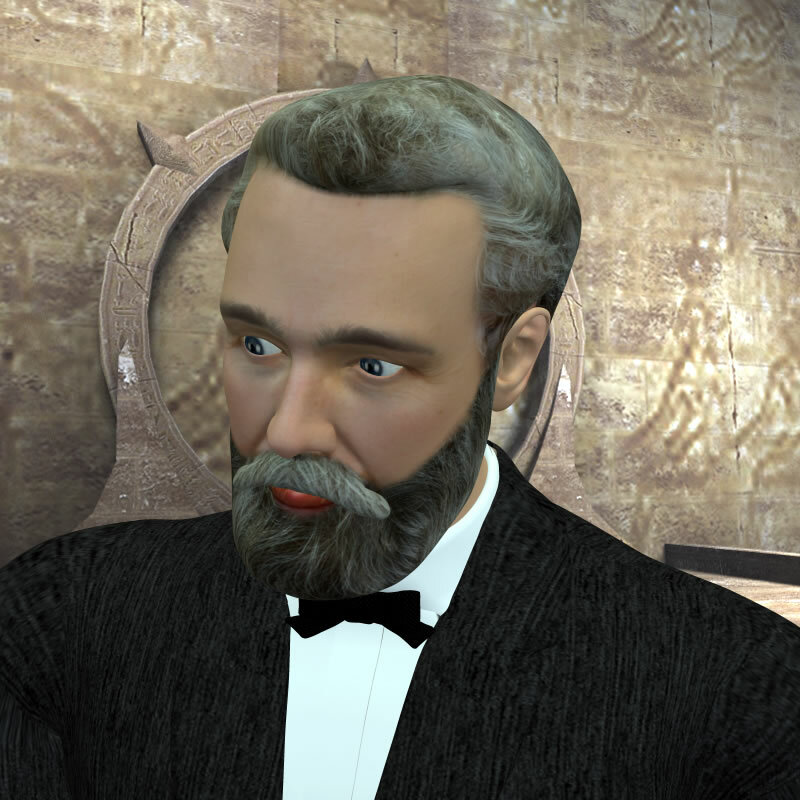 Jules Verne 3D is a detailed, articulated 3D model for Poser 6 or higher. Works by Jules Verne coming! 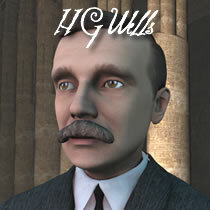 H G Wells for Poser is a new model in Meshbox Design's Hidden Master's Series of characters. 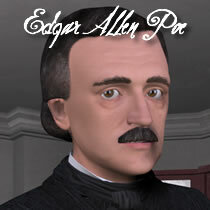 Get these literary characters including Edgar Allan Poe 3D, H P Lovecraft 3D, H Wells 3D and Jules Verne 3D.